When did you last have a Legionella Risk Assessment? 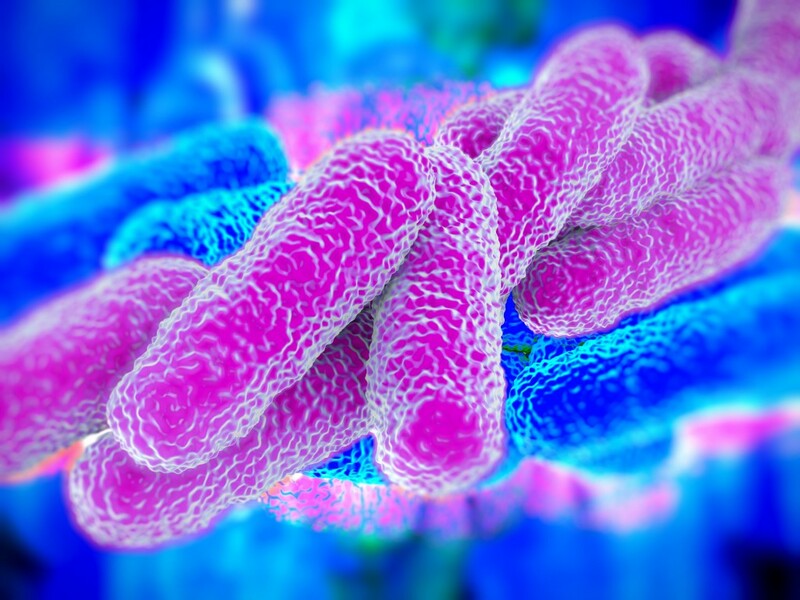 HSE Guidelines recommend Legionella Risk Assessments be carried out every two years to reduce the risks of Legionnaires’ disease, a potentially fatal form of Pneumonia caused by breathing in contaminated droplets of water. Legionella bacteria is carried through water, and if present in your workplace it can be fatal. Do you know the date of your last Legionella Risk Assessment? Have you noticed the presence of rust, algae and or limescale in your water systems? Do you know if your cold-water temperature is safe? Could your employees and visitors be at risk? If you are in any doubt call us today on 0843 309 2180 and speak to one of our Legionella Experts. We can offer you competitive pricing with up to 30% savings, support, advice and fast booking in for your Legionella Risk Assessment. Don’t waste time take positive action today. It costs nothing to get advice and a quote! A full site survey of entire water system, including all hot and cold water outlets and the inspection of the cold-water storage tanks, hot water heaters and other at risk systems. A full breakdown of any risks identified within the system. Recommendations to remove or reduce each risk. A full asset register of all outlets in the water system plus water temperatures of each outlet. A full schematic drawing of the water system and pipe work layout. Our Legionella Risk Assessments are Fully compliant with the HSE guidance in ACOP-L8 ‘The control of legionella bacteria in water systems’, the technical guidance in HSG274 to BS8580 standards. Discuss any questions you may have arising from the assessment. Discuss any recommendations and or remedial work. Agree annual review date of Log Book/s. Discuss Water Testing Programmes – if required. Discuss Sanitising & Monitoring Services – if required. Discuss Legionella Awareness Training – if required. When conducting a Risk Assessment, it is the responsibility of our assessors to ensure your business/organisation is fully compliant with L8: Approved Code of Practice (ACoP) by recording results and recommending any future actions that may be required.